It’s been 3 years since Google first started experimenting with what they called Project Fi, an MVNO, or mobile virtual network operator. 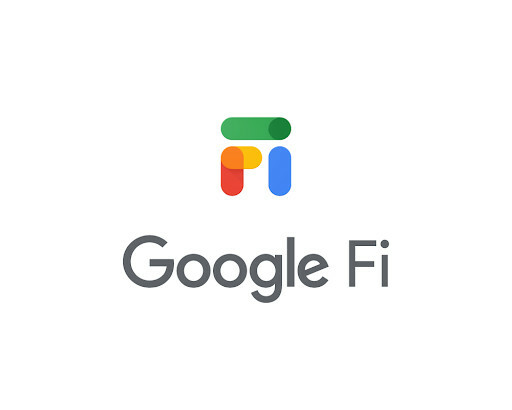 Now, rebranded as Google Fi, Google’s cell service is ready for prime time. As an MVNO, it rides on other carriers. Theverge.com says it will run on the majority of Android and also on iOS devices. A difference is that on Android phones from Google like the Pixel, it can hop between T-Mobile, Sprint, and US Cellular. On iOS, as well as other Androids, it seems to be limited to T-Mobile. The big selling point is price…$20 per phone line and $10 per gig of data you use…capped at $60 under a program they call ‘Bill Protection.’ They are offering a special deal for phone purchases and signups today only, November 28th. Facebook is testing out the ability to block certain words, phrases, and even some emoji from your wall. 9to5mac.com reports that such things as those spammy Ray Ban ads could become history if this makes it to general Facebook release, as could some political posts. A rub…the people who post the stuff and THEIR friends would still be able to see the words or items. It appears that the system is being built on a filtering feature already available in Facebook owned Instagram. It looks like YouTube Originals will move out from behind the paywall, and become ad-supported. According to techcrunch.com, many Originals, which presently require a monthly subscription, will all become ad-supported and otherwise free. Some content will become free next year, but all should be out from paywall jail by 2020. Be extra vigilant if you work in the pharmaceutical sector! Hackers are focusing phishing and cyber attacks on companies in the sector at a much higher rate, more than doubling since last year. Zdnet.com says last quarter, there was an average of 71 email fraud attacks per company…a 149% jump over last year. Construction firms are #2 for phishing attacks, getting 61 per company last quarter. Real estate is #3, at 54 attacks per firm last quarter, all according to Proofpoint. If you’re in doubt, don’t click or respond, and notify you’re IT department.